"A film that genuinely changed British cinema for ever"
In post-war industrial Yorkshire, social climbing Joe Lampton (Laurence Harvey) aims to woo the boss’s daughter as he attempts to reach the top of his profession. But when his working class background hampers his efforts, Joe seeks solace with the unhappily married Alice (Simone Signoret) – an affair that will have dire consequences. 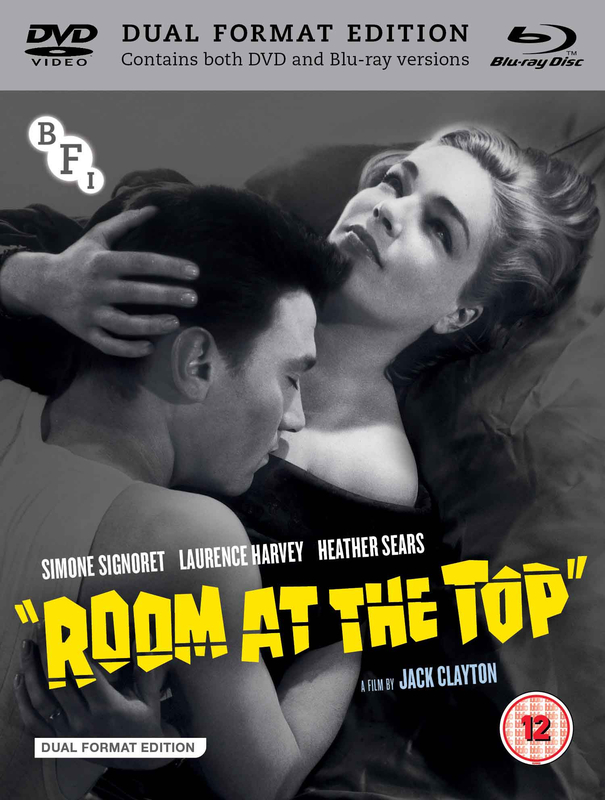 A mature treatment of sexuality and class, Jack Clayton’s Room at the Top is a landmark of the British New Wave. Winner of two Academy Awards, including Best Actress for Signoret and Best Adapted Screenplay, this kitchen sink classic is available on Blu-ray for the first time in the UK to mark the film's 60th anniversary.